SKWAH FIRST NATION IS ONE OF THE LARGEST FIRST NATION COMMUNITIES IN THE STO:LO TERRITORY. WHILE THE CURRENT VILLAGE OF SKWAH SITS JUST UP FROM HISTORIC CHILLIWACK LANDING, OUR ORIGINAL LANDS WERE WHERE FIVE CORNERS IN DOWNTOWN CHILLIWACK NOW EXISTS. Skwah First Nation is a vibrant community, with 238 of the 505 members living within its borders. There are a variety of private and public enterprises such as the famous Greg Moore Raceway which holds Kart racing on weekends throughout the year weather permitting. We also feature a mix of agricultural and residential land and it is not uncommon to see someone riding horseback through the community. 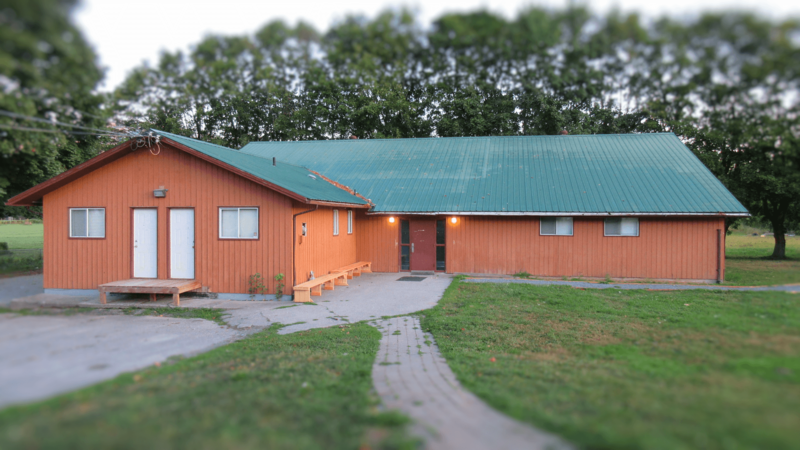 Chilliwack Landing Preschool has been teaching children from the community and surrounding areas for 33 years, fostering the values of self-worth & self-preservation through the cultural connection within our children’s family traditions, elder teachings and community involvement. Our curriculum is all about ensuring our young children reach their full potential through the outstanding care and educational programming. 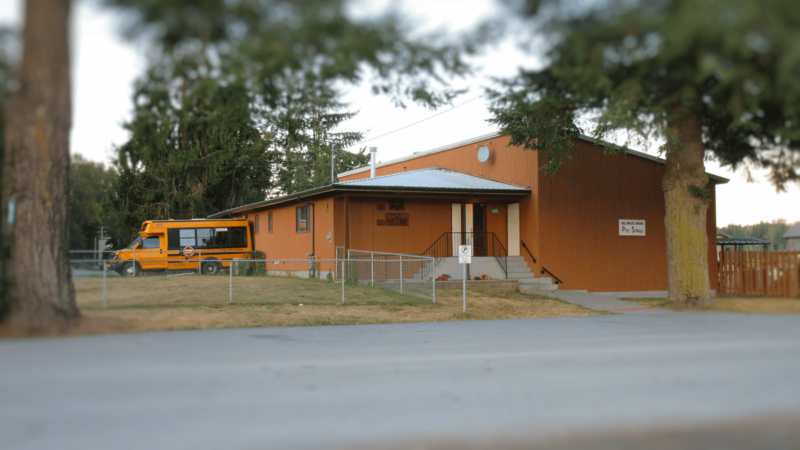 We are an accredited school open to the community of Chilliwack and Sardis. A great source of pride for Skwah First Nation is the River Spirit Canoe Club. Started and run by the Williams family, members compete and win regularly throughout BC and the north western states. They also work closely with McCammon School where students are introduced to traditional First Nations cultural teaching and experiences. Skwah First Nation also encompasses other lands: Skwahli which is situated across the slough, Skwahla which sits at the base of Little Mountain, and Schelowat which is agricultural land out in Rosedale. Skwah FN also shares the administration of the Grass Indian Reserve #5, Pekw’Xe:yles, and Skumalasph IR#16. What we believe should be priority goals are capacity building of leadership via governance training, policy development training, and leadership training. We are highly Indian Act dependant band and would like to see a greater shift to nation-building and pride-building. 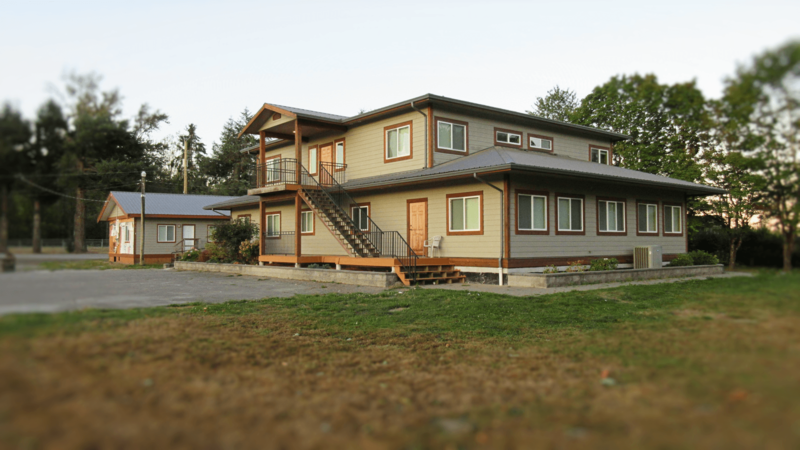 The Housing Department is dedicated to providing safe, healthy and affordable housing for Skwah First Nation members. The Housing Committee meets monthly and is responsible for creating the Rental Housing Application list and hearing housing appeals. Our curriculum is all about ensuring our young children reach their full potential through the outstanding care and educational programming. We are an accredited school open to the community of Chilliwack and Sardis. Facilities are free to use for Skwah Band Members and we request that reservations be made at least one week ahead of time. Non-Band members can rent the facilities for a fee, and they are available for use by groups and individuals. Advance Booking required. SASET provides Aboriginal Employment and Training Services to First Nations working age in the Fraser Valley. Responsible for incorporating sound accounting policies & procedures to maintain the financial integrity of Skwah First Nation. This department is responsible for assisting individuals & families who are resident on reserve maintain a basic standard of living. Very active Elders group who meets regularly to plan and fund raise for their annual attendance at the Elder’s Gathering. Seasonal activites, such as trips to waterslides, Christmas activities, field trips, etc, and are open to all family members.